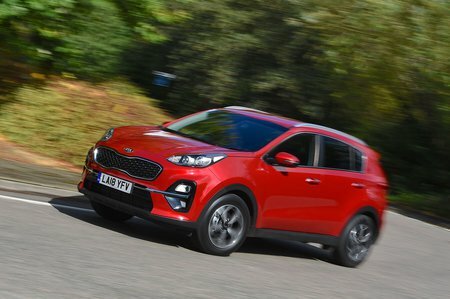 Kia Sportage 1 Review and Deals 2019 | What Car? This entry-level trim doesn’t get many luxuries, but you do get the basics including 16in alloy wheels, auto lights, a 7.0in touchscreen with a DAB radio, Apple CarPlay, Android Auto, cruise control and a reversing camera. We’d still upgrade to a higher trim, though.